Rolf Butenschön was passionate about travelling to Mediterranean countries. 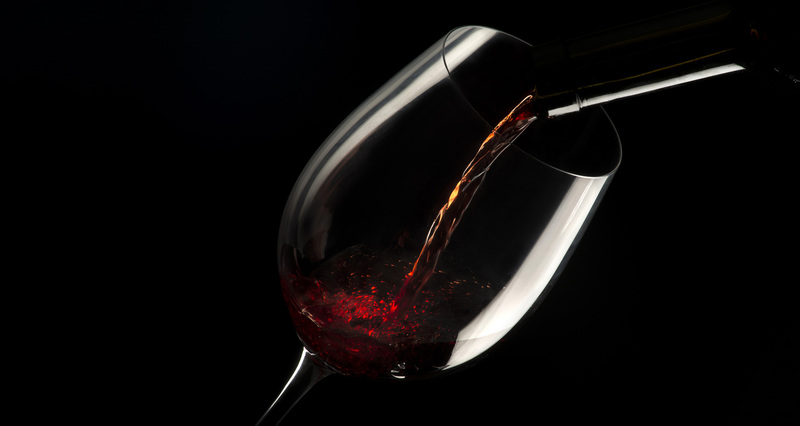 The connoisseur knew and appreciated the good things in life, such as Mediterranean wines. Together with his wife Brigitte, he often visited local winegrowers and cellars to sample the latest harvest and unique vintages. Very soon, he decided he did not want to miss out on this pleasure when he returned home to Hamburg. Over the course of many years he consulted with winegrowers from all over Europe, educating himself about proper storage, care and ageing of the wines, and eventually implemented his findings. 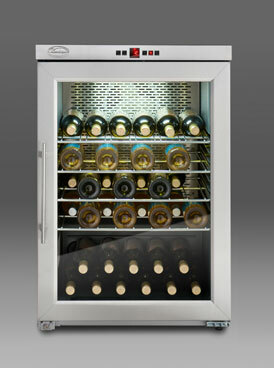 On 11 January 1983, Rolf Butenschön founded Chambrair GmbH and started production of his innovative wine storage refrigerators. 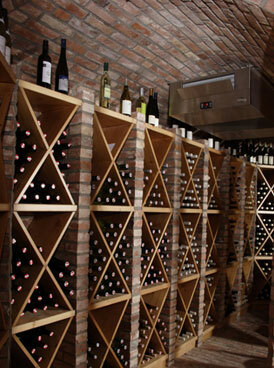 Chambrair combines the process of chambering, or bringing wine to room temperature, with air conditioning. The company name, which Rolf Butenschön († 10 November 2005) chose with careful consideration, remains our ambition to this day: the perfect climatization for wine. We pioneered the climatization of wine, cheese and cigars. 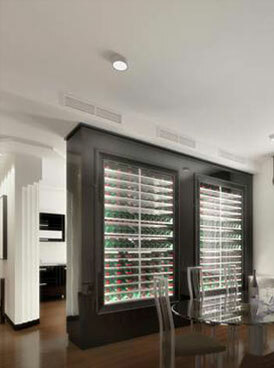 With a Chambrair climate cabinet, you will not experience any fluctuations in temperature! Whether wooden cladding, stainless steel, or your favourite colour. Whether lasered, engraved, covered in foil or graced with your initials: You decide how your Chambrair climate cabinet will look!